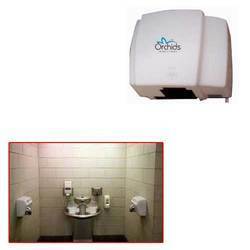 We are the largest and most trusted manufacturers and suppliers of Hygiene Products. 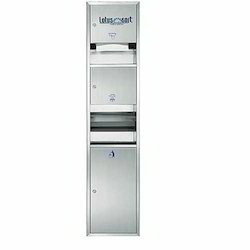 These offered range are highly demanded in market. 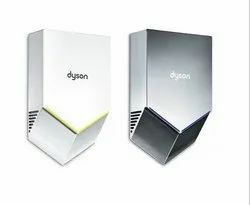 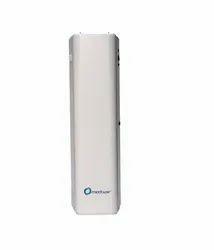 Prominent & Leading Manufacturer from Mumbai, we offer air blade v, air blade db, air blade tap, dyson airblade v hand dryer and automatic hand dryer. 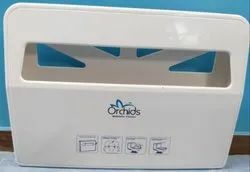 Manufacturer of a wide range of products which include tissue paper dispenser, steel paper towel dispenser, small paper dispenser, paper towel dispenser and pop up dispenser. 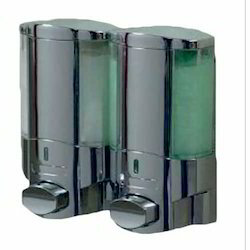 Offering you a complete choice of products which include hand wash dispenser / soap dispenser, manual soap dispenser - chrome finish, foaming soap dispenser, kitchen soap dispenser and automatic soap dispenser. 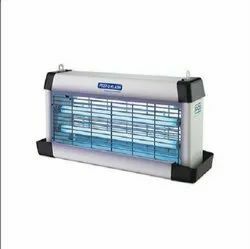 We are a leading Manufacturer of flying insect killer, transparent roll dispenser, roll paper dispenser, stamp roll dispenser and abs towel dispenser from Mumbai, India. 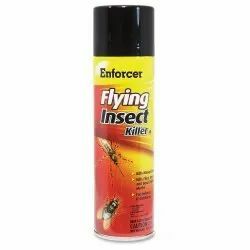 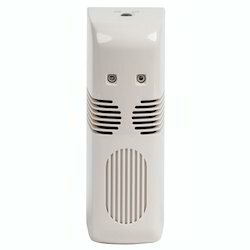 Pioneers in the industry, we offer natural air freshener, printed tissues paper, air freshener and orchids double tube jumbo model insect killer from India. 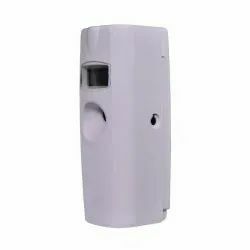 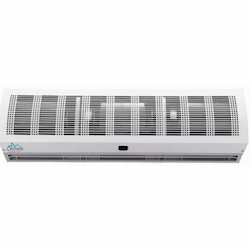 Providing you the best range of commercial air curtain, air curtain and tissue papers with effective & timely delivery. 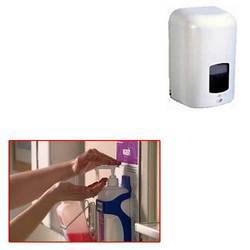 Pioneers in the industry, we offer soap dispenser for hospital from India. 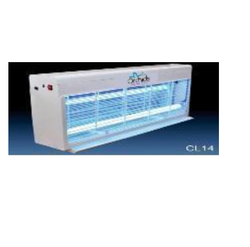 We are a leading Manufacturer of glueboard mosquito killer, orchids single tube fly catcher, plain table top tissue, orchids stainless steel model insect killer and hotel insect killer from Mumbai, India. 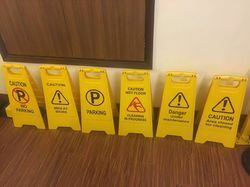 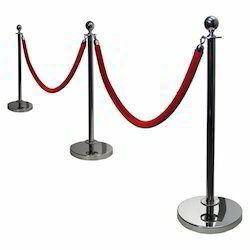 Our range of products include classic stanchions, eco stanchions, floor stand- stanchion sign holders, stanchion sign holder and stanchions sign stand. 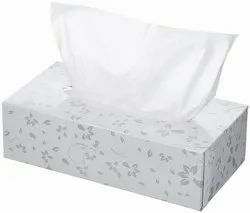 Providing you the best range of facial tissue papers, toilet rolls, paper napkins, pocket tissues and party pack tissue papers with effective & timely delivery. 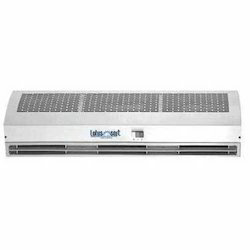 Our range of products include air curtains. 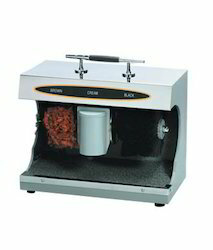 Offering you a complete choice of products which include shoe shining machine, automatic shoe polish machines, automatic shoe shine machine, graphite shoe polish machine and automatic shoe polisher machine. 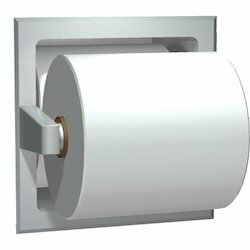 We are a leading Manufacturer of polar pvc strip curtain and opaque pvc strip curtain from Mumbai, India. 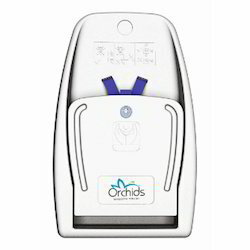 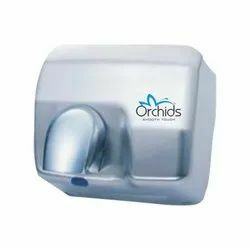 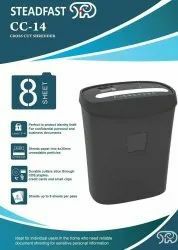 Our product range includes a wide range of hand dryers, automatic soap dispenser, wet tissue paper dispensers, jumbo roll dispenser and manual soap dispenser. 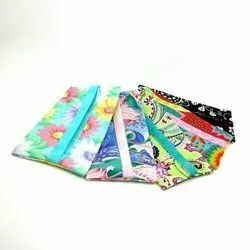 Manufacturer of a wide range of products which include pocket tissues, institutional tissue paper, kitchen rolls, wet tissues and printed tissues paper. 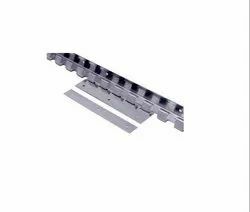 Prominent & Leading Manufacturer from Mumbai, we offer pvc strip curtain angle set, pvc strip curtain ms angle set, polar pvc strip curtain and opaque pvc strip curtain. 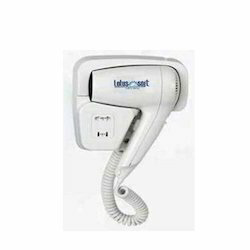 Leading Manufacturer of hair dryer from Mumbai. 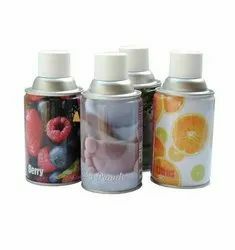 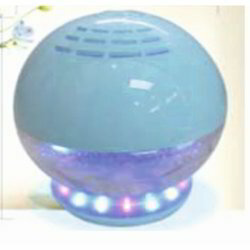 Providing you the best range of air freshener refill cans with effective & timely delivery. 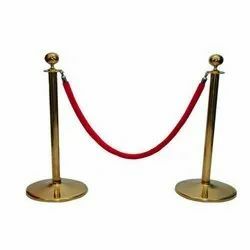 Prominent & Leading Manufacturer from Mumbai, we offer rope manager with velvet rope, queue manager with rope, queue manager - velvet rope, classic rope post in brass and copy of classic rope post in brass. 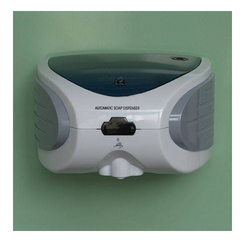 Pioneers in the industry, we offer soap dispenser 400 ml 2, triple soap dispenser 400 ml 3, twin manual soap dispenser, twin soap dispenser 400 ml 2 and manual twin soap dispenser from India. 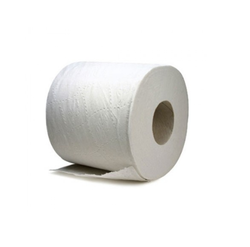 Manufacturer of a wide range of products which include toilet paper, toilet roll, toilet tissue, toilet rolls and bathroom toilet paper roll. 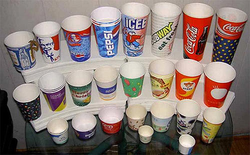 We are a leading Manufacturer of coated paper cups, disposable paper cup, pepsi paper cup, plain paper cup and cold drink paper cup from Mumbai, India. 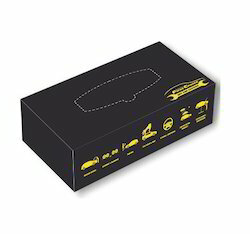 Providing you the best range of tissue paper box with effective & timely delivery. 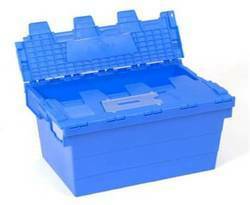 Leading Manufacturer of foldable solid wall crates from Mumbai. 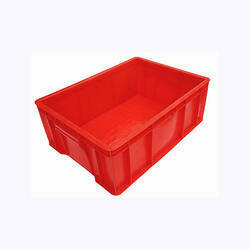 Leading Manufacturer of magnum container, foldable perforated wall crates and esd crates bins from Mumbai. 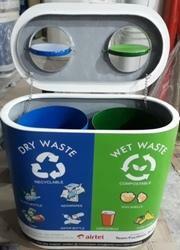 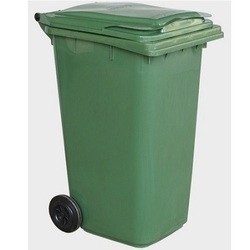 Leading Manufacturer of wheeled dustbin 80 ltrs, wheeled dustbin 600 ltrs, wheeled dustbin 1100 ltrs, frp trio dustbins and stainless steel pole dustbin from Mumbai. 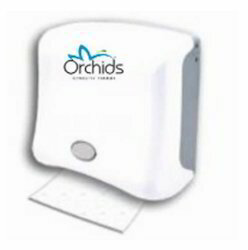 Leading Manufacturer of toilet seat cover dispenser from Mumbai.